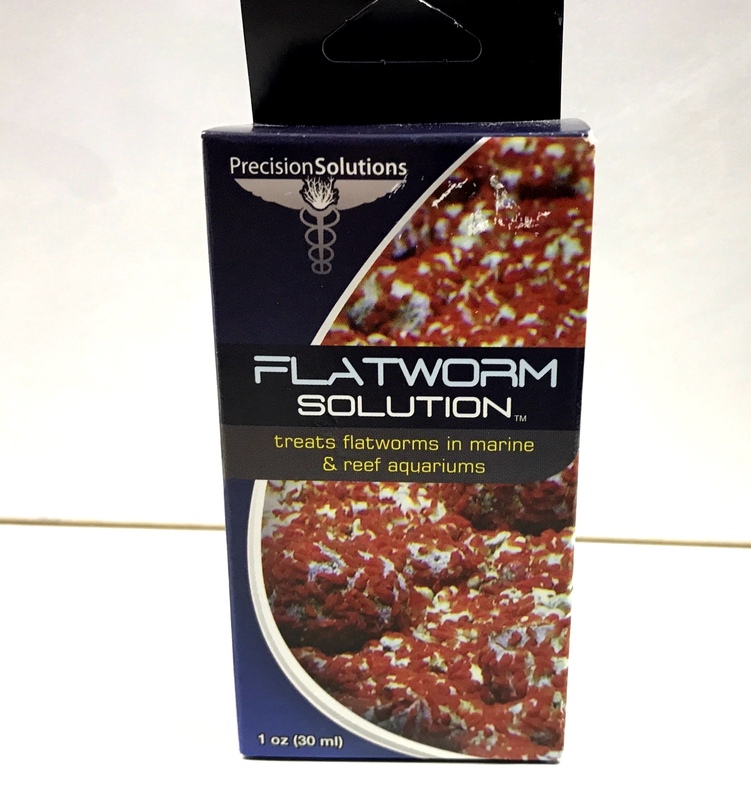 Use Flatworm Solution for the treatment of Flatworms in marine and reef aquariums. This package will treat 400 gallons (1514 liters). Flatworm Solution is safe for both reef and fish only aquariums. 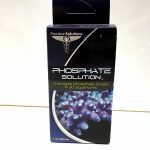 Siphon out as many flatworms as possible before dosing . Add 4 drops for every 38 liters of water. Do not dose more than one treatment in a 24 hour period. 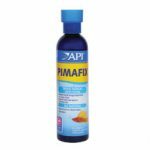 For best results add in high flow area one drop at a time. 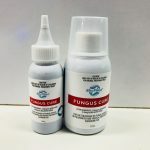 Do not stop the use of carbon or protein skimming when adding.It is very important to do a 25% water change once results are visible.